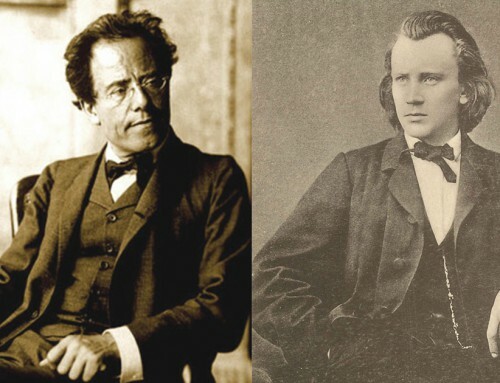 We are calling the Brahms Requiem concert, “The Perfect Post-Valentine Date.” The reason is because some of the performed pieces have twisted love stories attached to them. 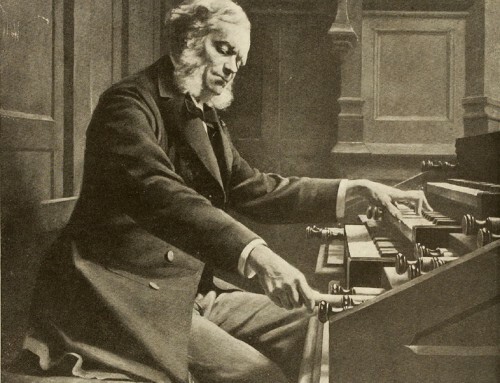 The main piece being performed February 17 & 18, is of course the Brahms Requiem, a death mass which was initially said to be inspired by the death of Johannes Brahms’ mother, in 1865. Which coincides with letters written to Clara Schumann, his good friend’s wife (whom he was in love with) in which he claims that the memory of his mother influenced this work. 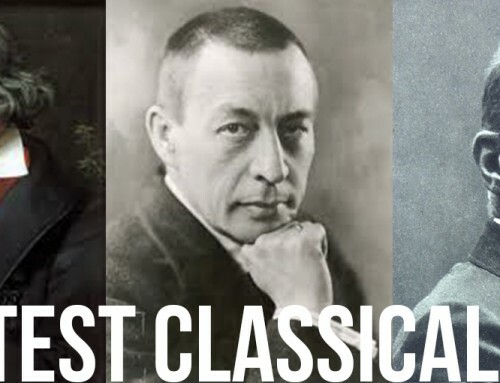 Although critics have also noted that the requiem might have been written for his good friend and benefactor Robert Schumann, who died in 1856. 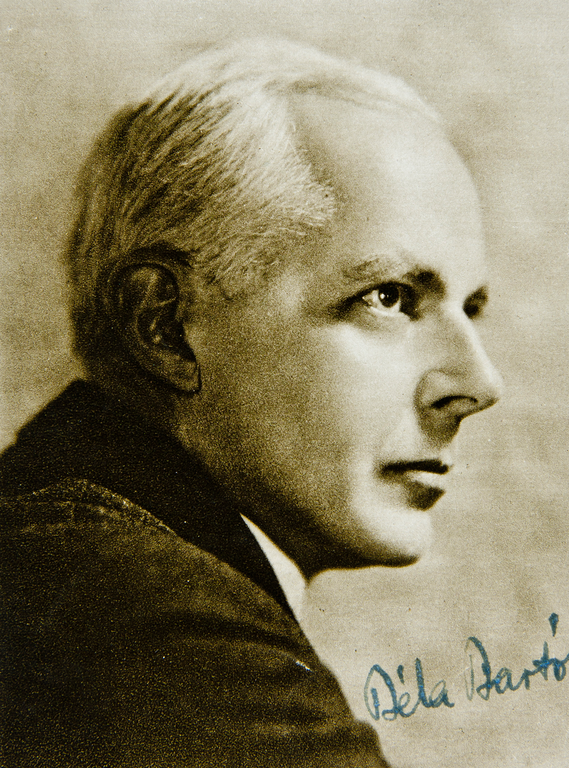 Bartók’s Violin Concerto No. 1 was left in a drawer for more than 50 years. The drawer of Hungarian violinist, Stefi Geyer to be exact, the woman who denied his love and was afraid to tell anyone about the hidden concerto until her deathbed. 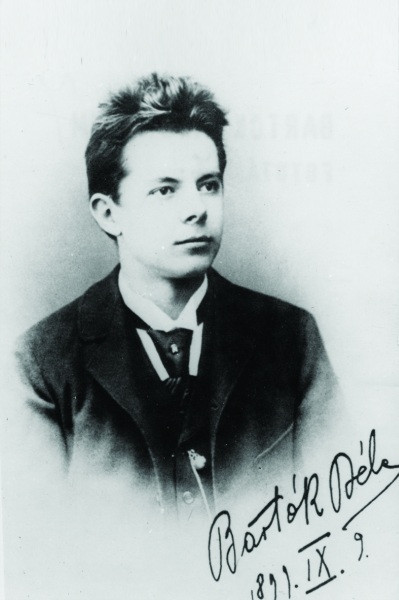 Calgary Philharmonic Orchestra’s Concertmaster, Diana Cohen tells the story behind the beautiful concerto and discusses the history with Hungarian violinist and conductor Gábor Takács-Nagy. Takács-Nagy has been fortunate to meet people directly related to Bartók and hear the stories first-hand. Watch the following video to learn more.